Lifehack was proud to partner with Ormiston Junior College (OJC), Changing Minds and Auckland Council Libraries to co-host this project which focussed on young people developing skill and agency to positively influence structures of wellbeing at their school and in their wider communities. This project took place between October 2016 and October 2017. 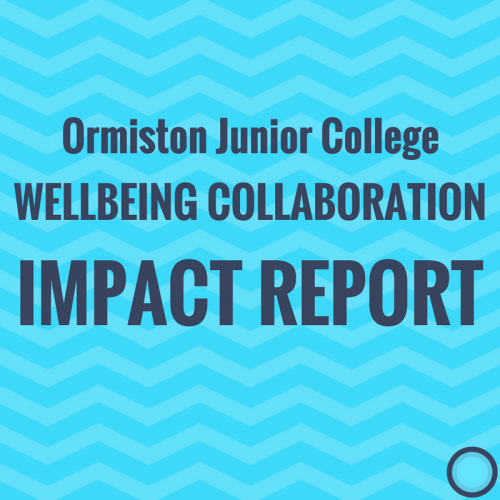 Click the link below to access the full report and learn how you might host your own wellbeing collaboration at your local school.